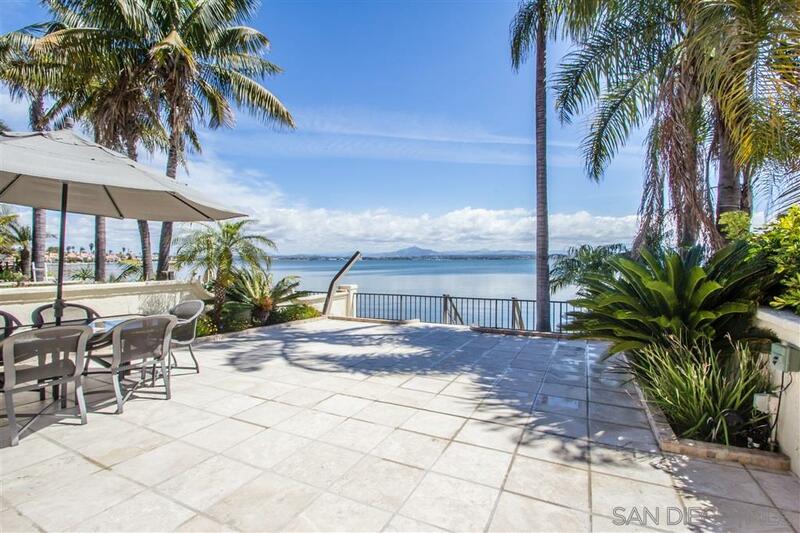 Amazing waterfront townhome with incredible unobstructed views towards San Diego Bay, Mountains and City Lights! This Marquis Bay Model is the largest available in Mardi Gras and has been completely remodeled and looks like a model home. The large patio was made to be the same level as the home and has stairs to access the bay and beach from your own back yard. Enjoy some of the most beautiful day and night views available on beautiful San Diego Bay., Finishes and features; All Kitchen Aid Stainless Steel Appliances, Kitchen Aid 4 Burner Electric Gas Top, Hardwood Flooring Throughout, Travertine Floors in the Bathrooms and Exterior, Master Bedroom and 2nd Bedroom w Berber Carpet, Rich, Custom Built In Cabinetry throughout the home, Master Bedroom Balcony, Back Yard was leceled and had Travertine Flooring, 2nd and 3rd Bedrooms with Sunny West Facing Windows, Recessed Lighting throughout, entire interior walls have a flat finish, Stairs Railing with Custom Wood & Glass. Both Fireplaces were enclosed for a different use, but can be used as foreplaces again w some adjistment, Vinyl Windows with Mini Blinds Inside the double pane.